Need To Service Your Vehicle Near Wisconsin? 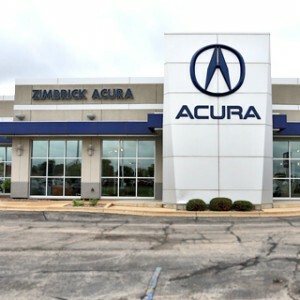 Need to Service your Acura in the Wisconsin Area? Scheduling a service appointment online is easy and convenient. 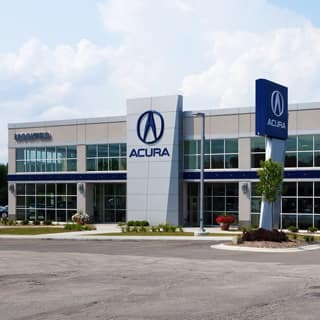 Schedule an appointment today with any Wisconsin Acura dealer below. Maintaining proper service on your Acura will extend the life of your car and is something that every person should do consistently. 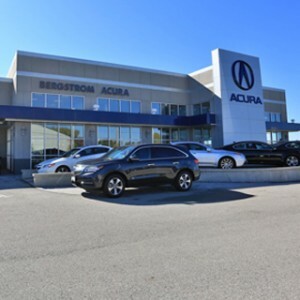 Each vehicle has its own maintenance needs, so Acura develops specific maintenance schedules based on model equipment, such as transmission choice or the addition of a towing package. Whether your vehicle is due for maintenance or requires something more specific, convenient online service scheduling allows you to keep your Acura performing at its best.